TRIZ Asia has signed a partnership agreement with GEN TRIZ LLC. This partnership has multiplied the services of TRIZ Asia multi-folds. GEN TRIZ is a Technical Innovation Solutions Provider that delivers a world-class product, process and packaging innovation services. At the heart of GEN TRIZ’s innovation expertise lies a deliberate and rigorous methodology. 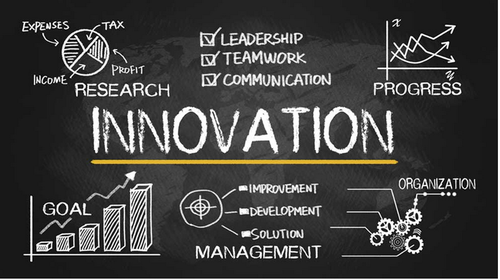 For over 20 years, their innovation experts have continued to enhance and adapt the methodology to respond to the changing needs of the market. GEN TRIZ’s methodology is a framework comprised of a collection of analytical and problem-solving tools. TAA cooperates with Chapters, enterprises, companies and employees, and maintains international contacts and ties in the fields of (i) TRIZ development and application, (ii) methodology for development of innovative abilities of a personality, and (III) the solving of innovative problems.